DCR Resorts offers year-round fun for the entire family. Nestled in the mountains and surrounded by tall Ruidoso Pines this is a perfect place to unwind. Golfing, skiing, or plenty of outdoor activity, Ruidoso has it all. 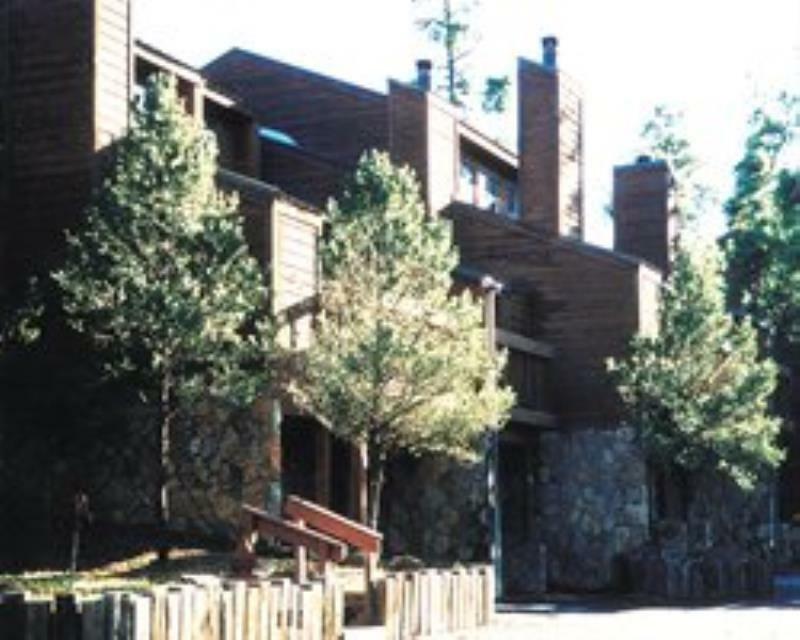 The resort is located within a few minutes of four golf courses, Ski Apache, a casino with Las Vegas-style gambling, Ruidoso Downs Horse Track, and miles of hiking trails.Wildlife is abundant around the resort.